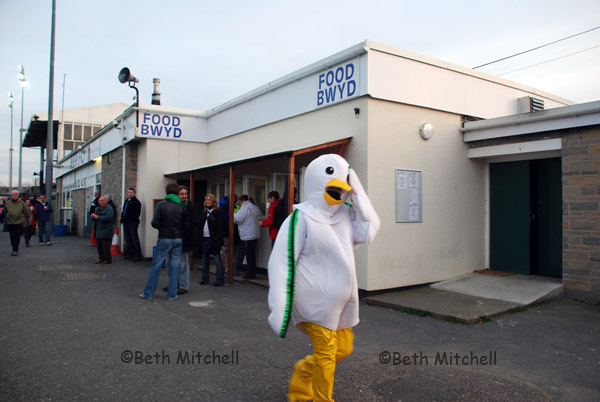 The exhibition took place between 18th May to 13th June 2010 in the Dylan Thomas Centre, Swansea. 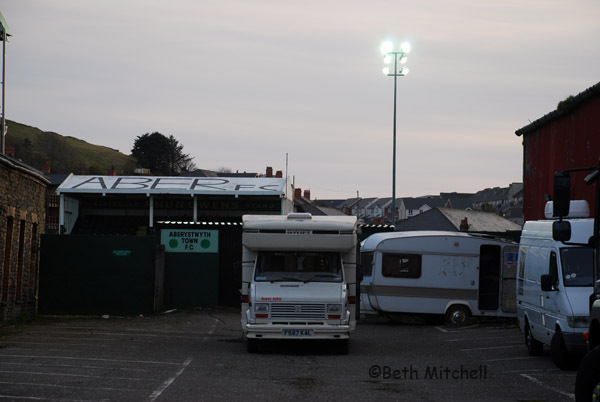 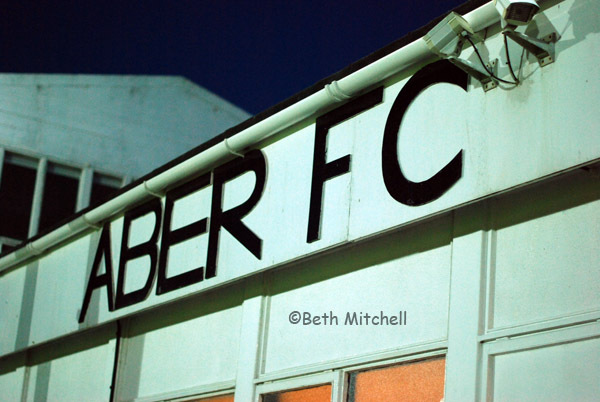 The focus of the exhibition is on the Welsh Premier League and captures as many football grounds as possible this season, exploring themes of community spirit, loyalty and the Welsh identity of people and landscapes. 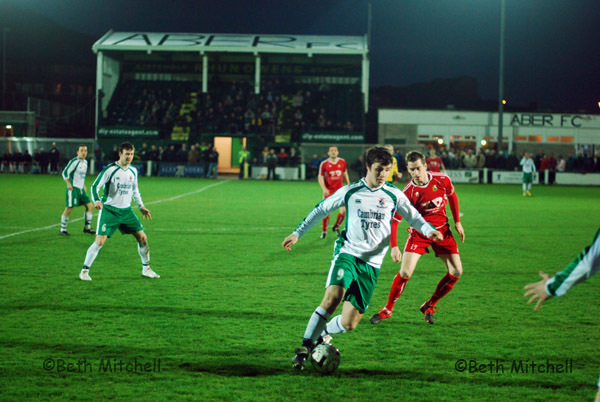 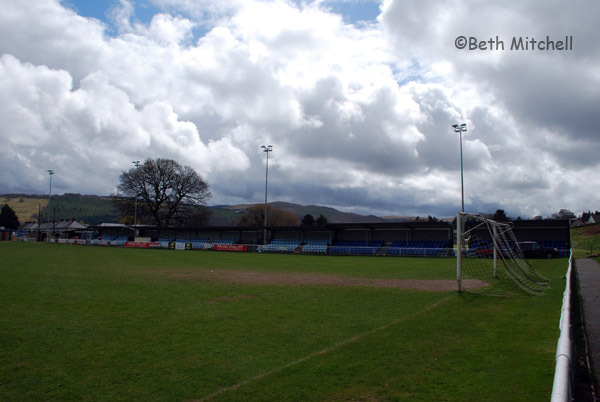 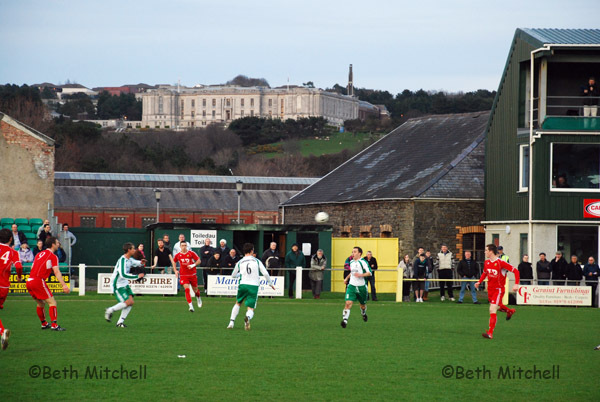 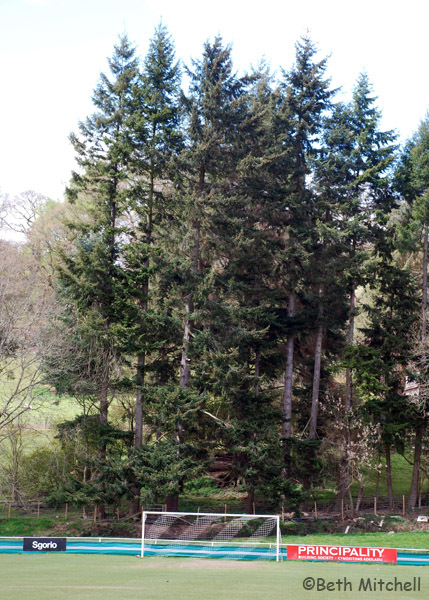 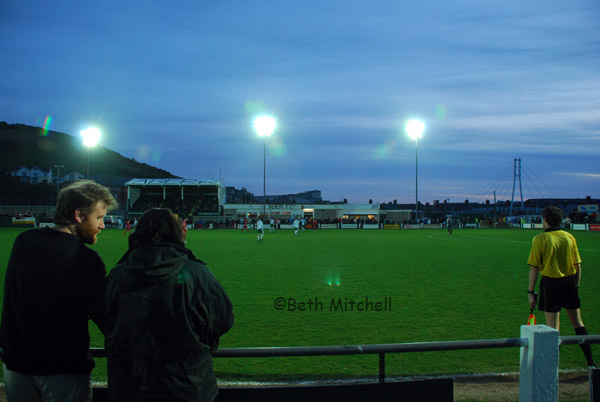 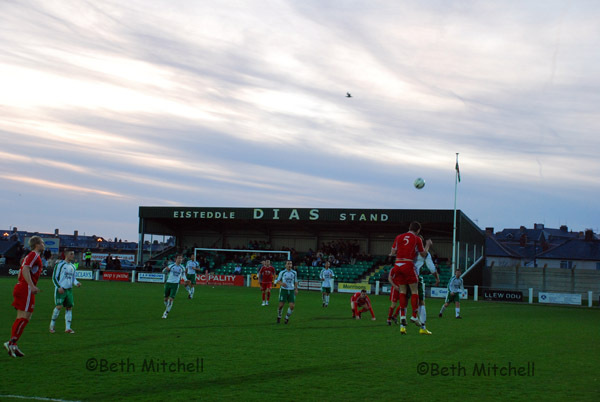 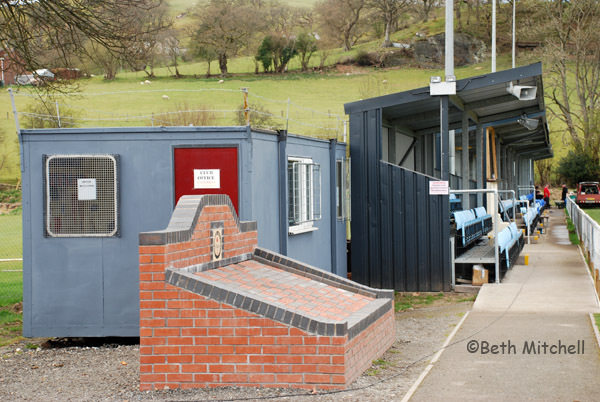 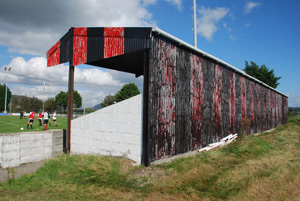 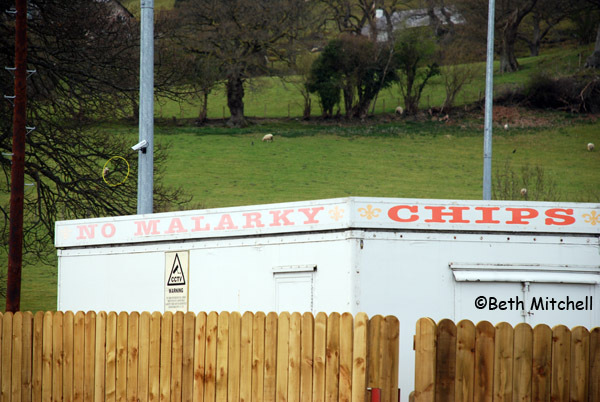 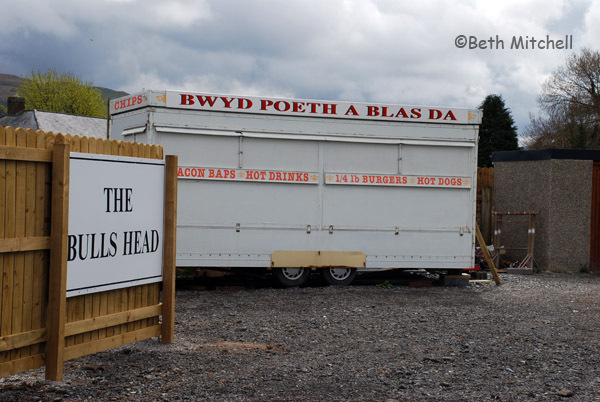 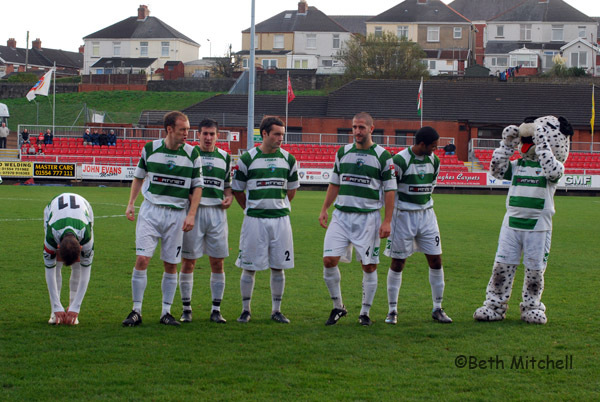 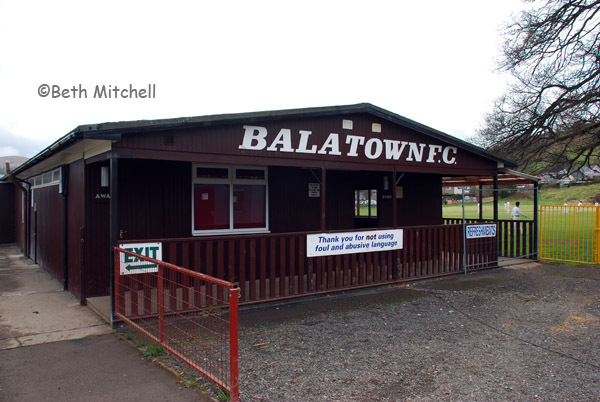 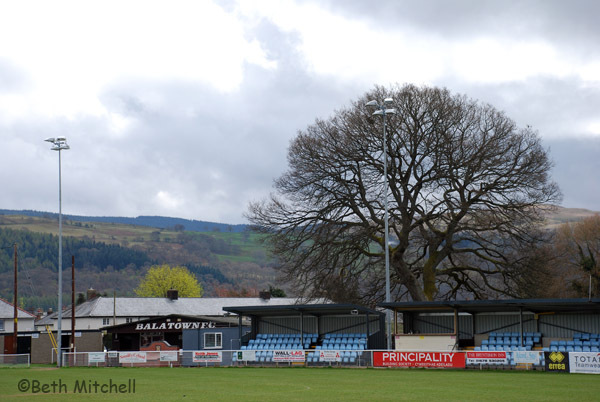 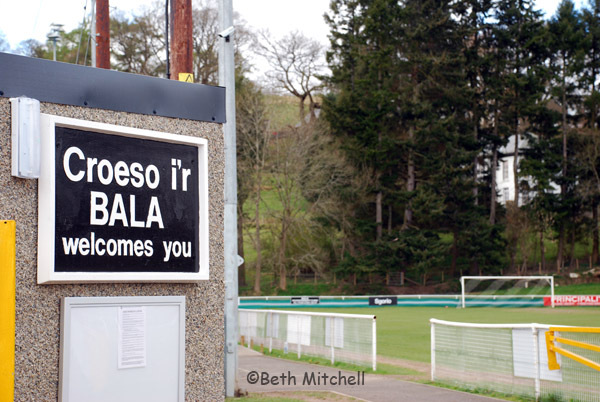 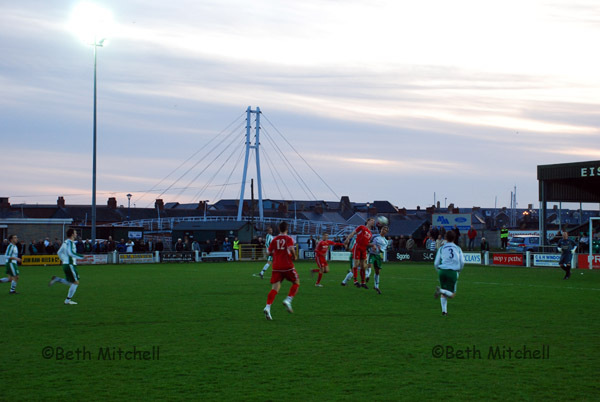 Football in Wales has a long tradition and a strong local flavour at each ground. 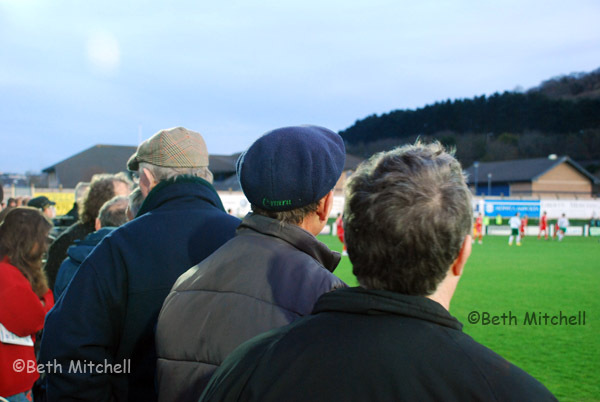 Every club has its proud history, its own uniqueness and its own dedicated characters who travel relentlessly to stand in cold terraces with pie and Bovril in hand. 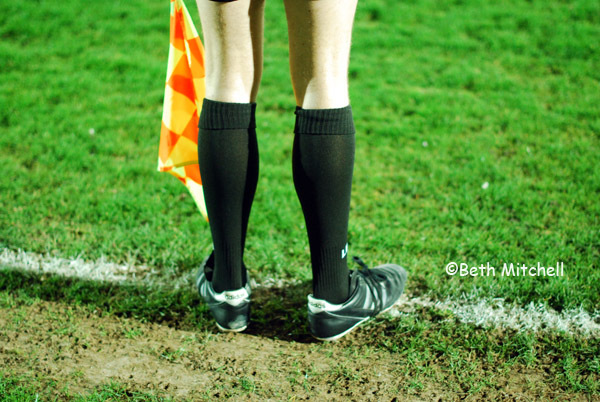 This study seeks to encapsulate the game away from the celebrity and glamour media led perception of football in the modern day. 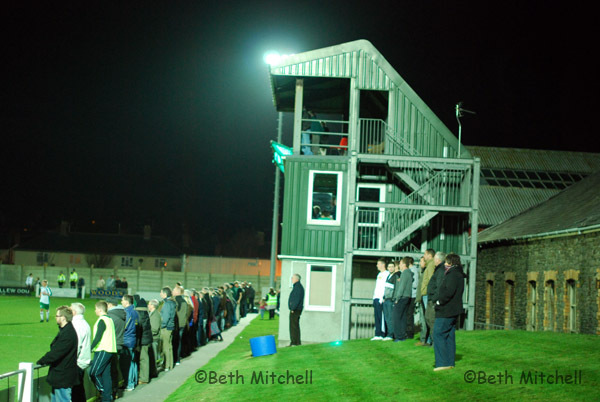 Think flat caps, single figure entrance fees and grandchildren singing in the stands.